Combines asset data and AI to provide insights for problem diagnosis and resolution to help technicians identify the right repair the first time. 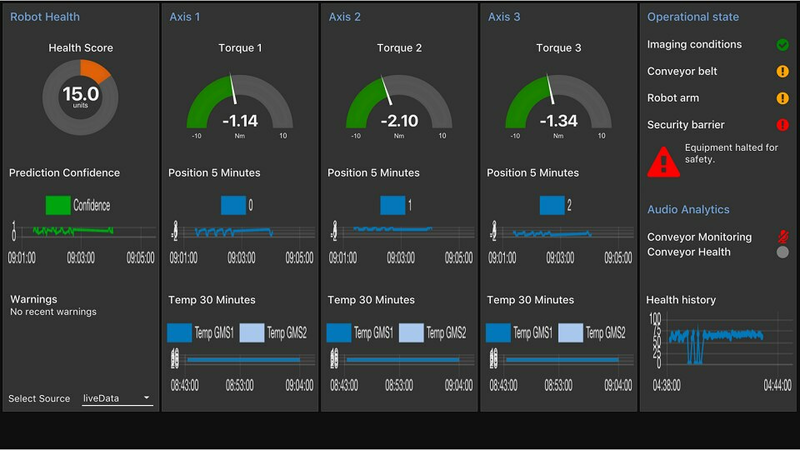 IBM Maximo APM Equipment Maintenance Assistant augments your asset maintenance program with machine learning techniques and AI tools. This powerful combination provides asset-intensive industries with capabilities to optimize asset repairs based on prescriptive guidance. AI methods using IBM Watson technology are applied to structured and unstructured data associated with repairs, maintenance, procedures and techniques. This offers enhanced insights and recommend optimum repair methods and procedures. It enables equipment manufacturers to detect failure patterns, ensure optimal first-time fixes, and extend the life of critical assets. Increase efficiency of repair up to 10%. Better first-time fix rates (FTF) and improve mean time to repair (MTTR) by identifying the best methods to address specific maintenance needs.